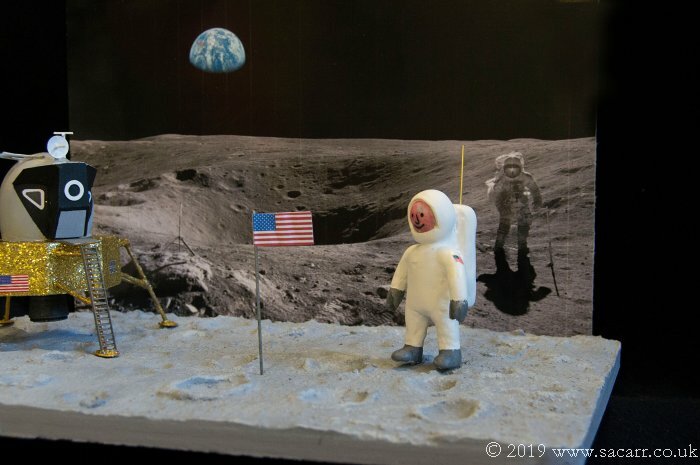 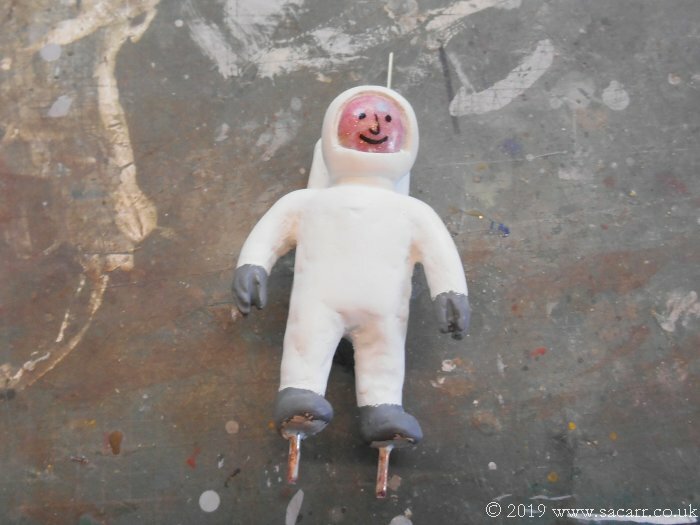 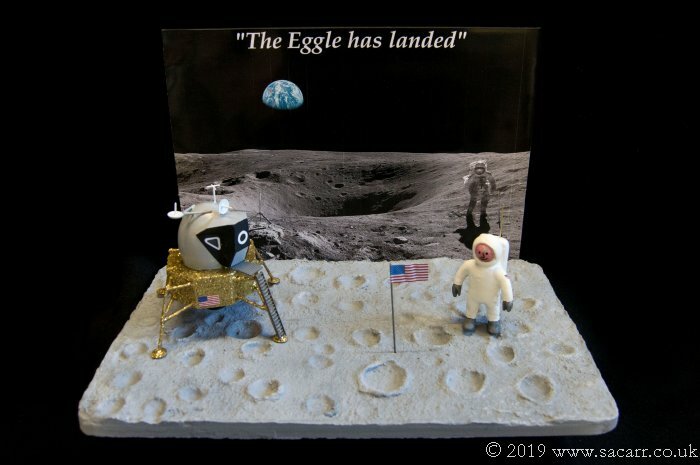 Apollo 11 "The Eggle has Landed"
This project was a school Easter Egg competition. 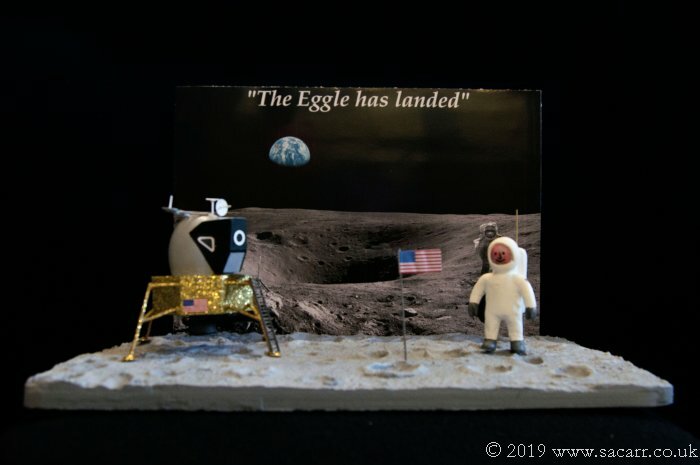 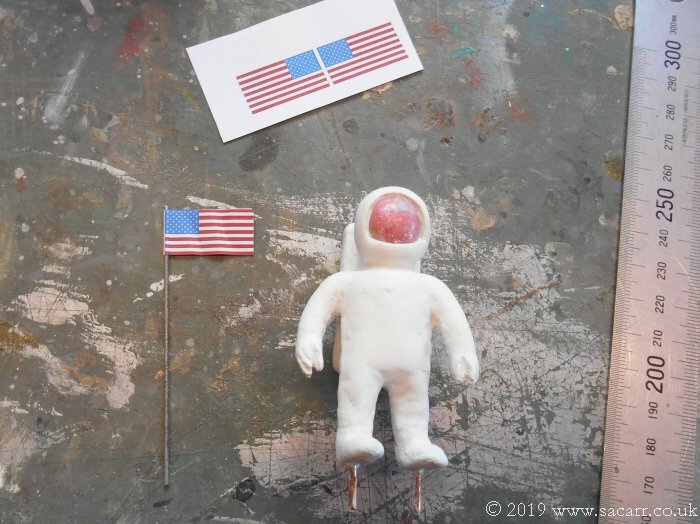 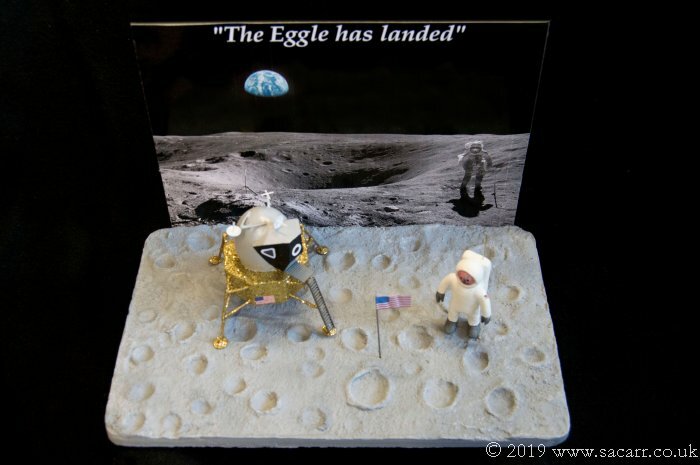 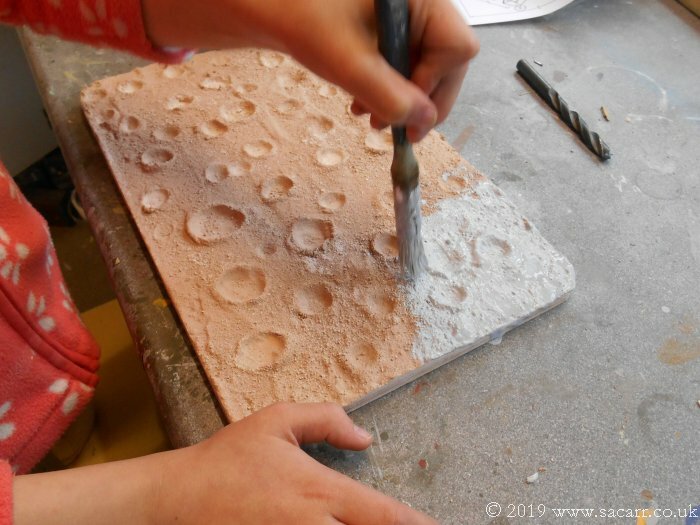 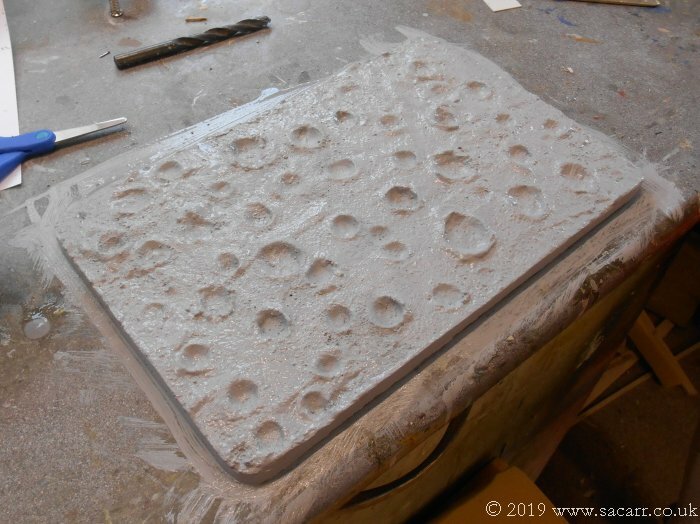 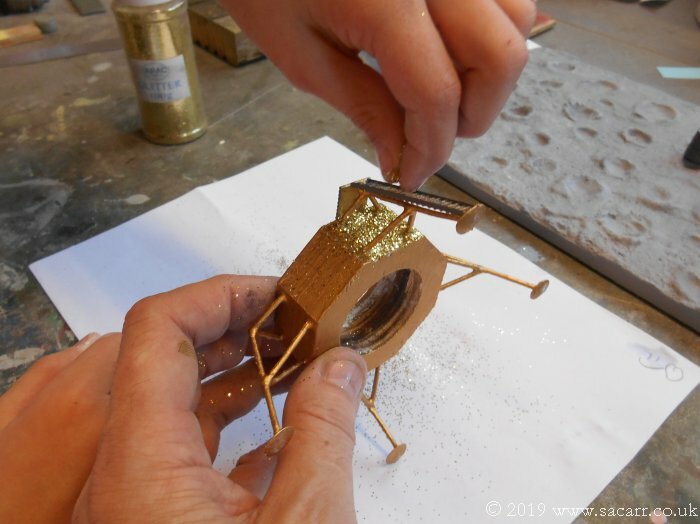 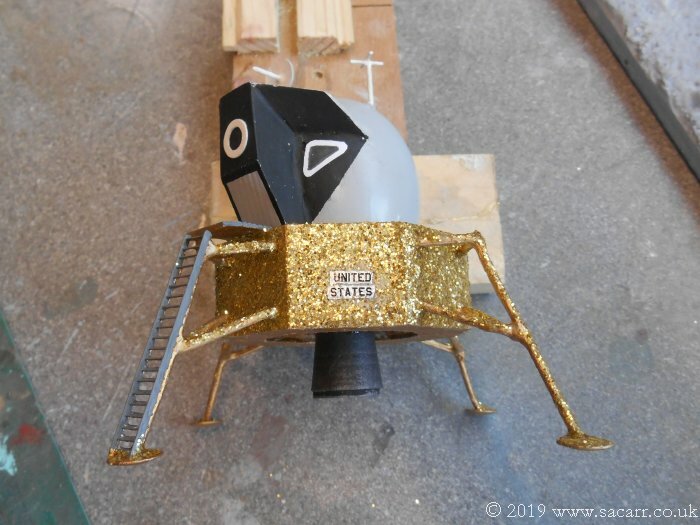 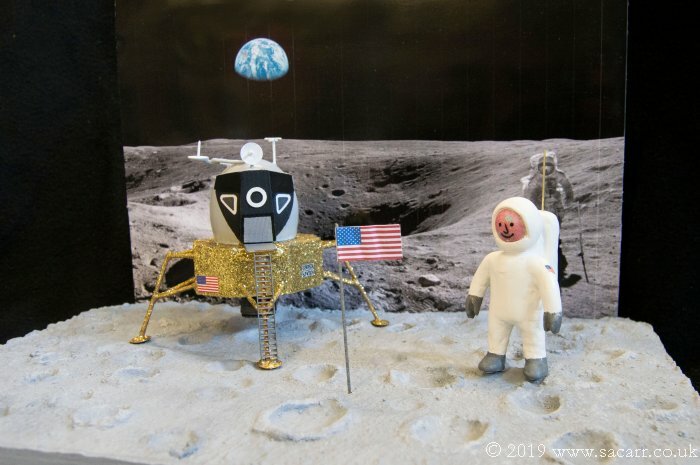 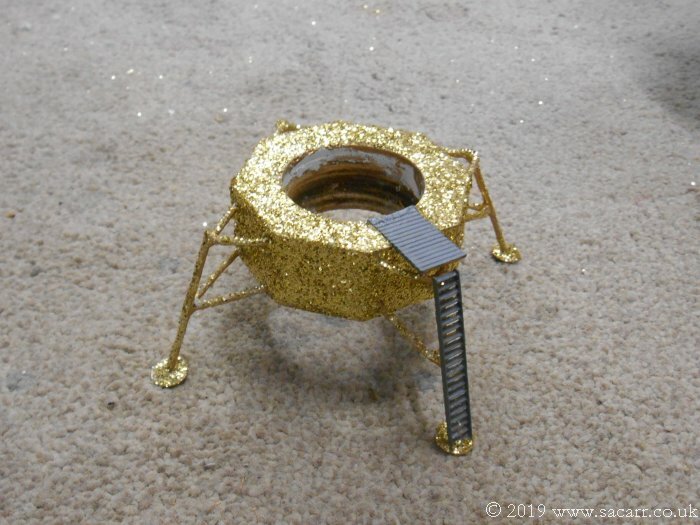 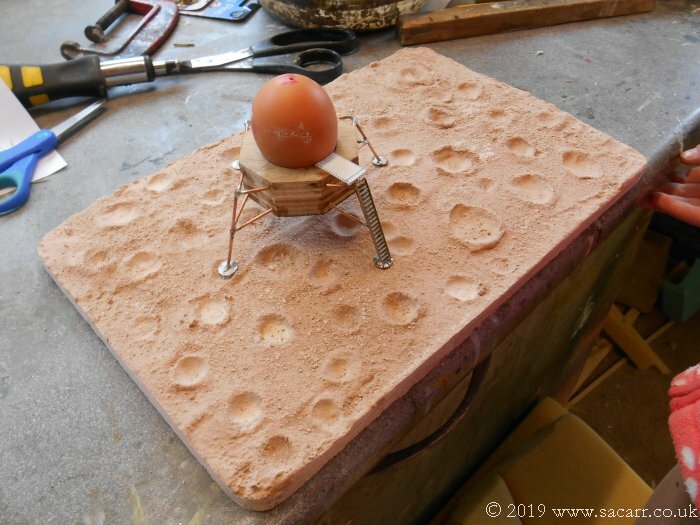 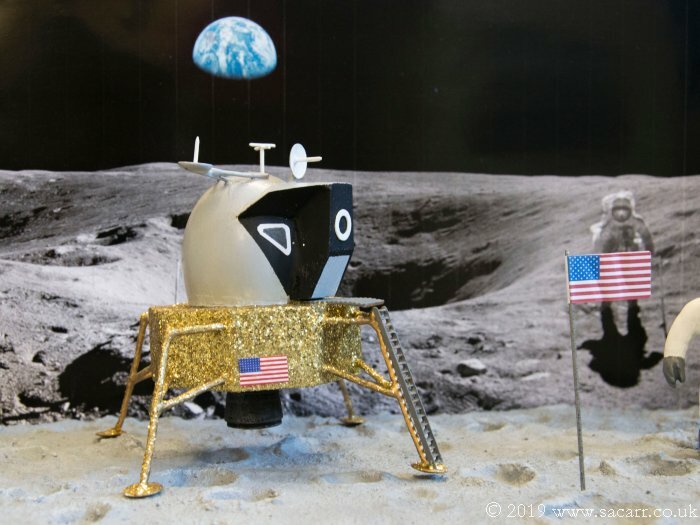 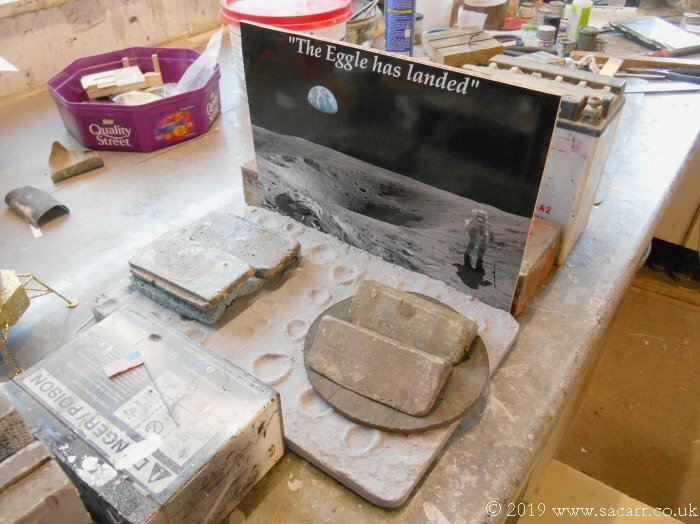 The theme was space, so with it being the 50th Anniversary year of the Apollo 11 landing, we chose to make the Eagle Lander. 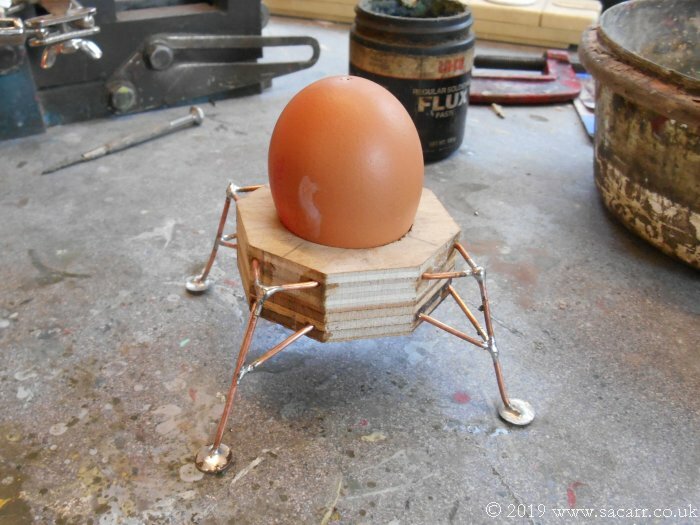 In our case, it was the Eggle Lander, along with Neil Eggstrong. 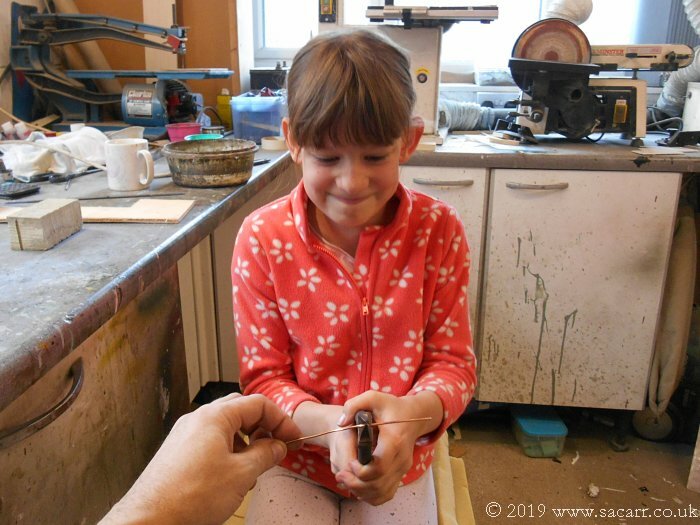 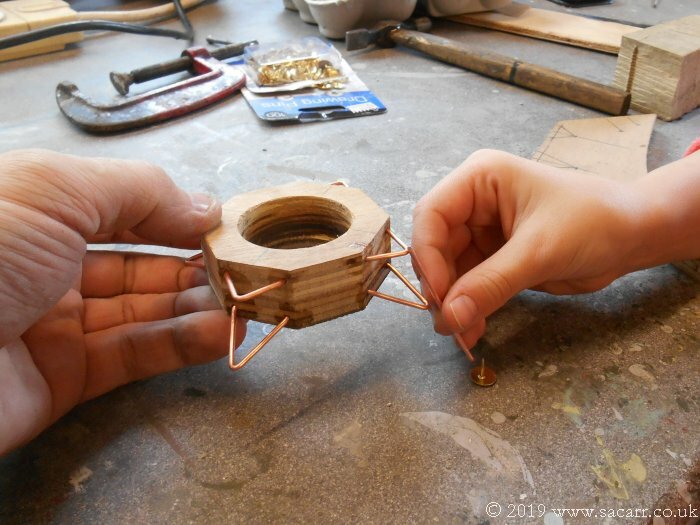 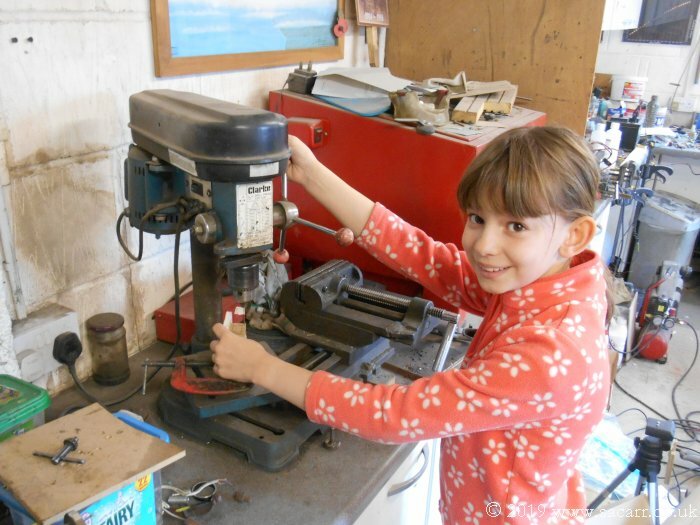 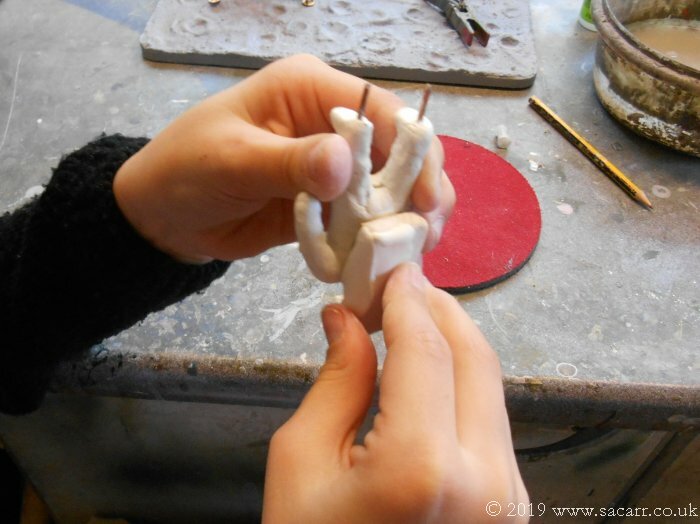 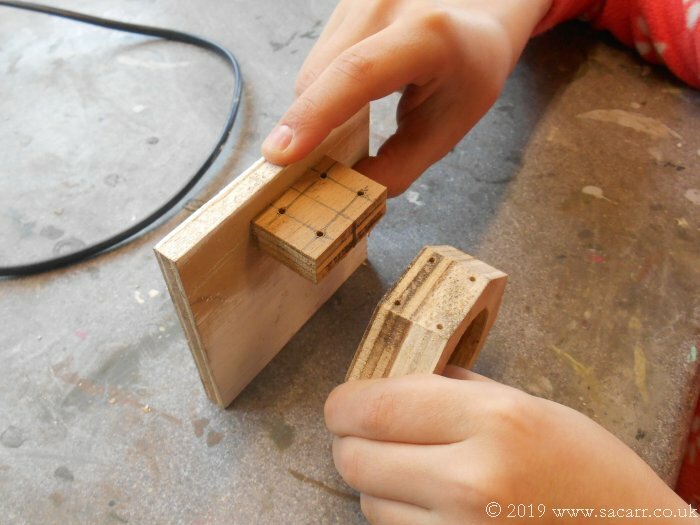 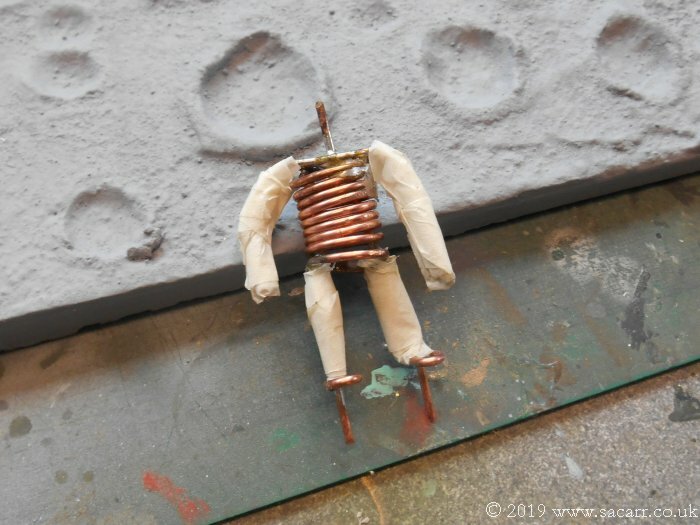 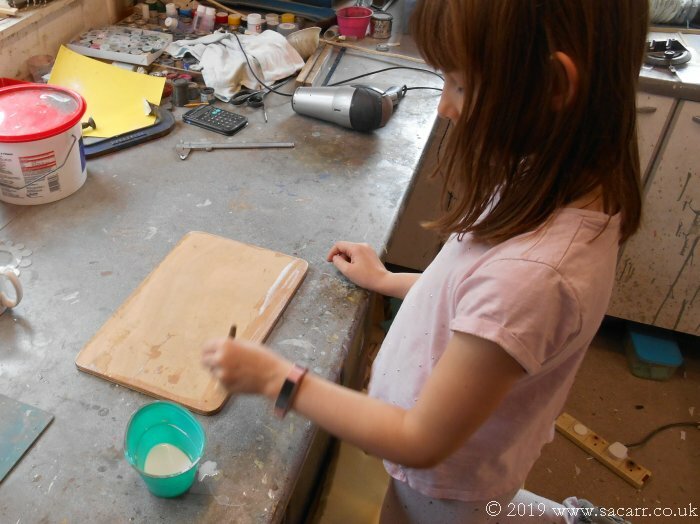 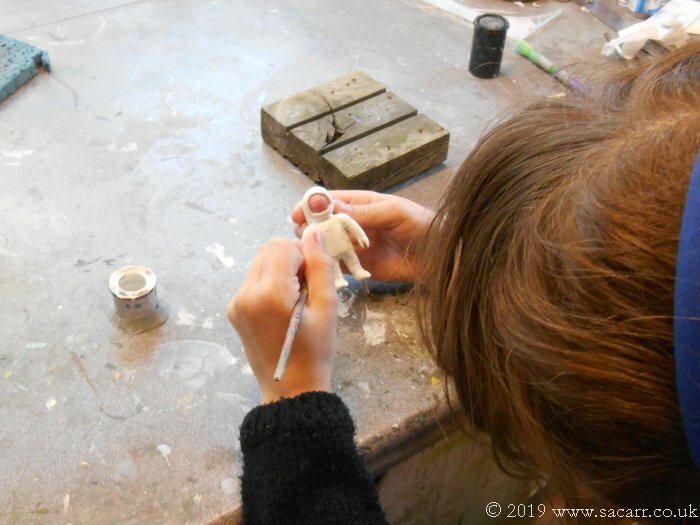 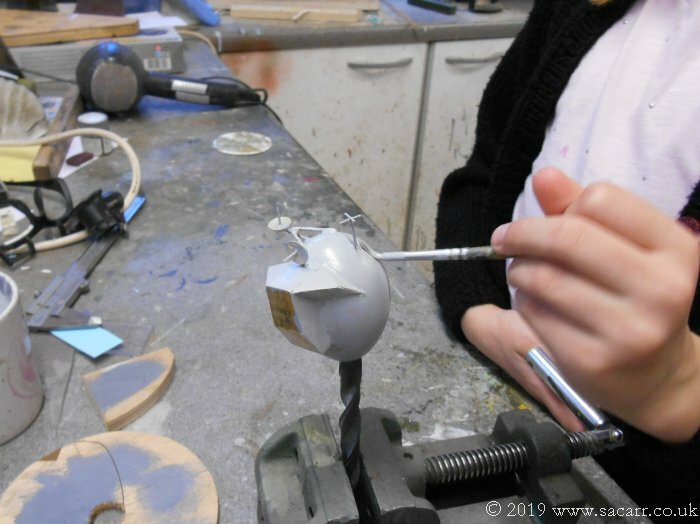 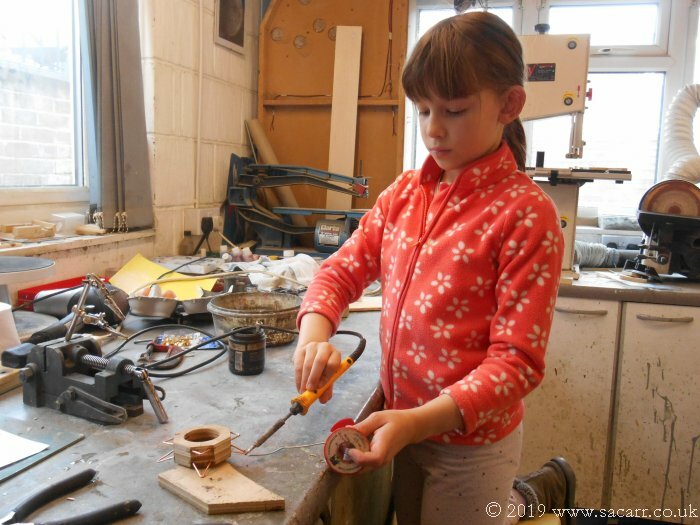 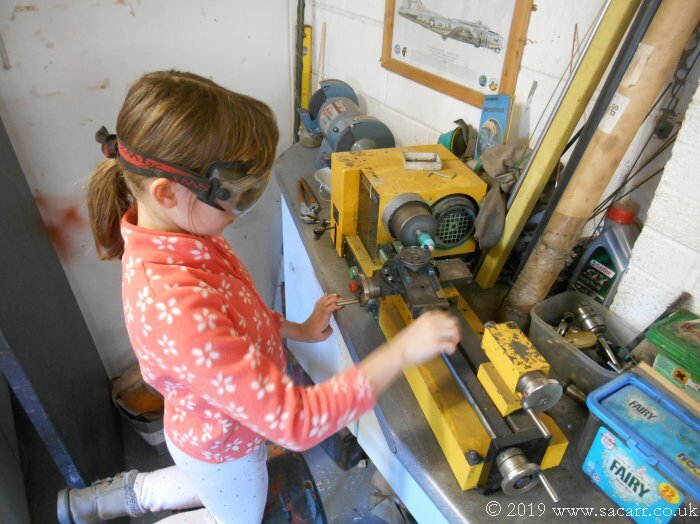 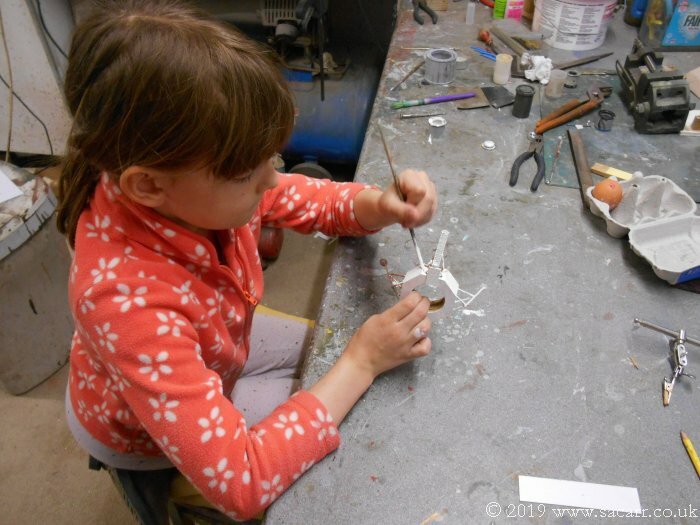 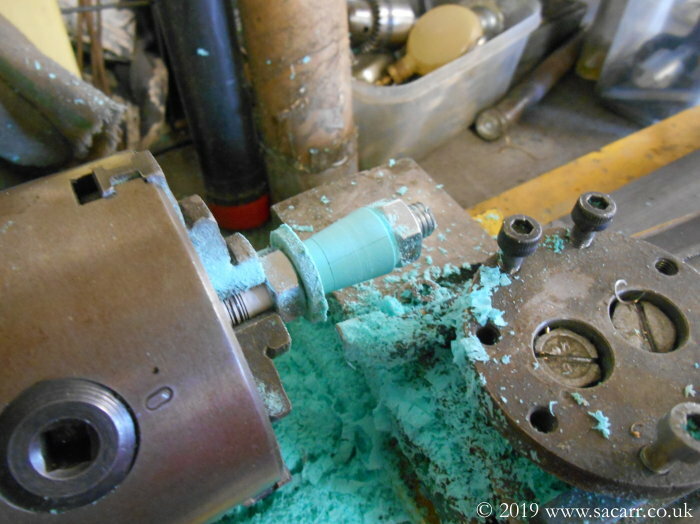 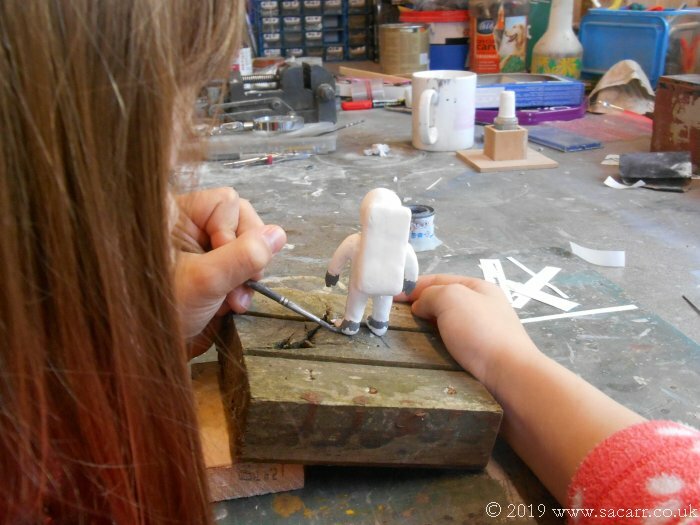 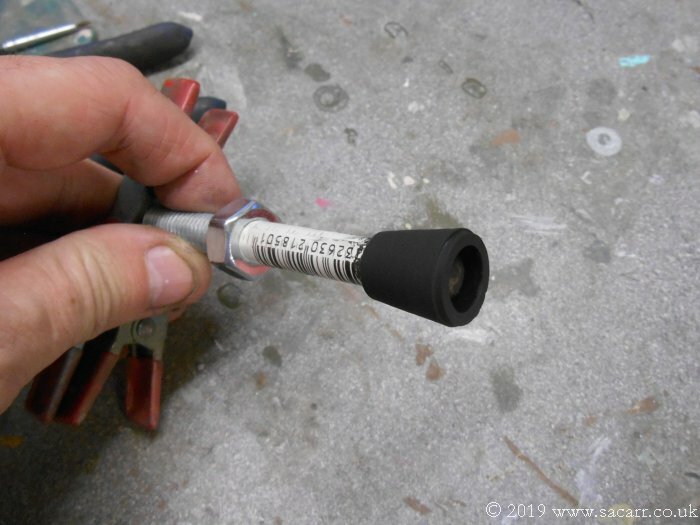 This model required my daughter to try some new techniques and tools including soldering, using the pillar drill and the lathe.